If anyone knows how to throw a 4th of July party, it is Boston. Only in a city of scholars, history buffs and cultural diversity you will find a 6 day long affair that makes it undoubtedly the best place to celebrate our Nation’s independence. 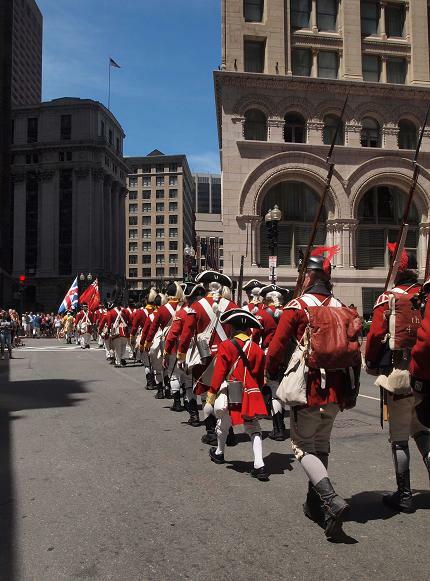 This year Boston celebrates the 30th anniversary of America’s biggest 4th of July Celebration! Boston Harborfest is considered to be the largest patriotic celebration in the nation with visitors enjoying more than 200 activities during the Festival. Over the years this festival has attracted some of the biggest names in entertainment including the local favorite, Aerosmith. This year Harborfest kicks off on Wednesday June 29th and ends with the famous Boston Pops Fireworks spectacular at the Charles River Esplanade where hundreds of thousands of people gather to celebrate, honor and experience one of the best fireworks show is the US. The show is open to the public and very family friendly. 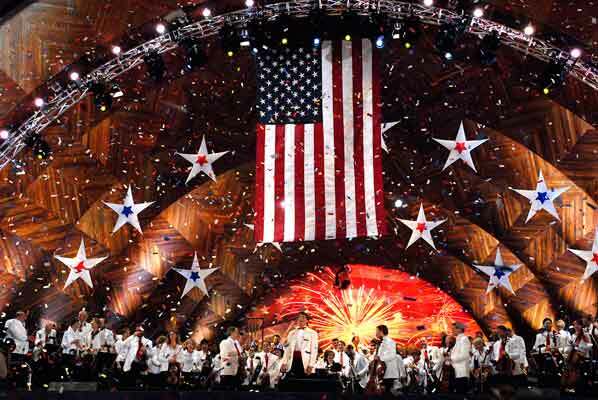 The Boston Pops concert starts at 8:30pm and ends at 11:00pm with a fireworks grand finale. 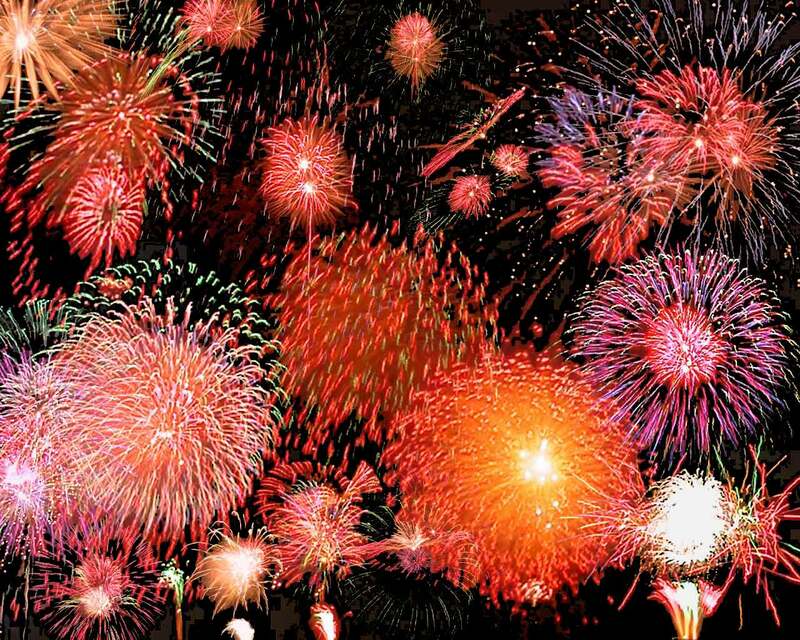 Of course the best place to enjoy the fireworks show is around the Charles River but the very second best spot is the rooftop deck at Clarendon Square Boston Bed and Breakfast. From our Deck on the roof you will be able to enjoy a 360 degree display the downtown city lights and if you are lucky some of the firework displays that happen in various parts of the city and metropolitan area. Enjoy a beautiful display of night lights a few steps away from the comfort of your hotel room. This entry was posted in Uncategorized and tagged 4th of July, Boston Pops, boston shows, boston things to do, clarendon square, fireworks, fouth of July, Harborfest, hatch shell, travel boston by admin. Bookmark the permalink.